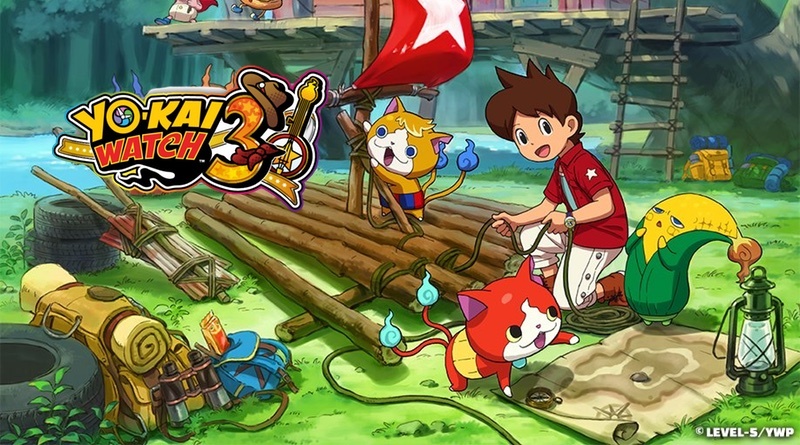 Nintendo Download: Yo-Kai Is Why! What a stacked week of games we have coming out! This is probably the best week yet this year for both quantity and quality of games being released over the next seven days.